Conor, Pearse and Ryan go through what actually went on at the weekend as Kerry and Mayo failed to be separated. 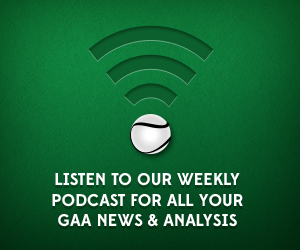 We discuss all the highs and lows of the game, Keegan’s sending off, replay in the Gaelic Grounds as well as look ahead to the other semi final between Dublin and Donegal this weekend. Follow our new SoundCloud account here.